Revlon is putting their popular lip crayons on sale! (SPOT.ph) Arms out, lipstick junkies, because it looks like you're going to be doing a lot of swatching! 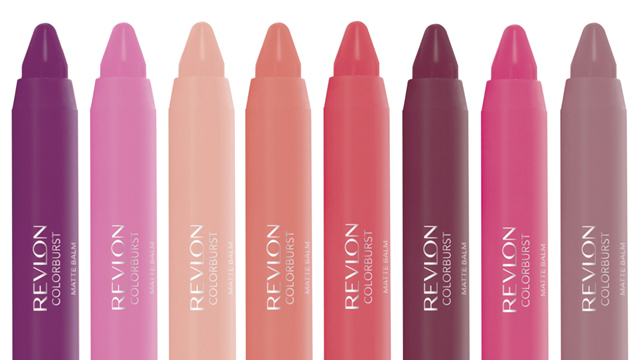 Revlon is putting their popular lip crayons on sale until Monday, July 31. Now you have the perfect excuse to add more lippies to your lipstick collection! 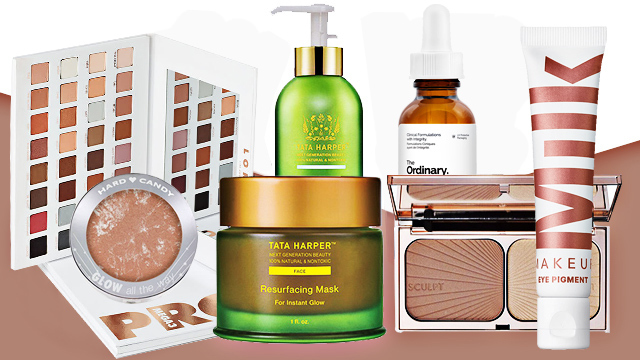 They're slashing 30% off on the Matte Balms, Balm Stains, and Lacquer Balms. You can get each for only P402.50 (regular price P575). Just head over to any Revlon counter nationwide before the end of the July!